If you’re looking for information on staying present in a relationship then likely you know that it is all too easy to allow the pressures of daily life to distract you from the one who “should” mean the most to you. We find that eye contact is the first step to fostering fulfilling relationships. When else would you take the time to look into each other’s eyes and really connect? The stressors of life make doing this almost impossible, even uncomfortable. When couples come into our office and are able to make meaningful eye contact, it’s as if life’s pressures simply melt away and you know in your heart that you are cared for and loved by your spouse. Making time to have unbreakable eye contact is the easiest way to fall back in love again. Take a moment to gaze in to your partner’s eyes. It has a relaxing effect on the limbic system and allows you to feel connected at the same time. Life can be hectic and we don’t often make the time to have that meaningful connection that we once had when we could truly bask in each other’s presence. 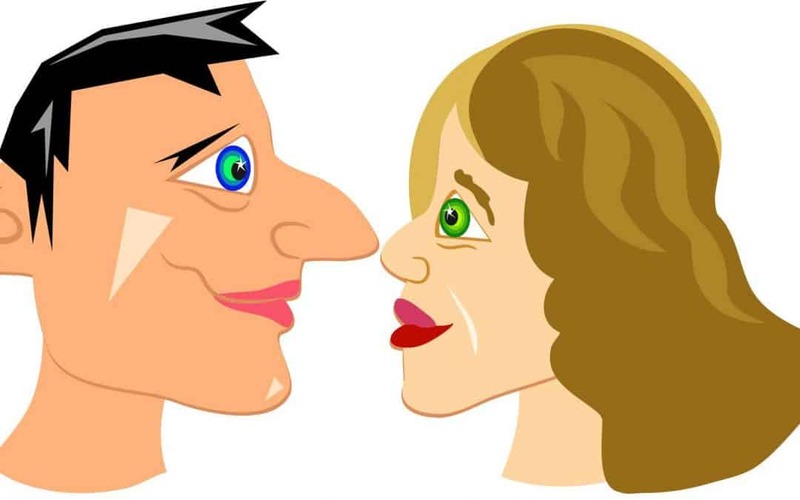 The deep intimate connection you can instantly experience by looking into each other’s eyes will surely reignite the flame of a seemingly stale relationship. Talk with us about how you can experience this in our 2 Day Private Marriage Restoration Retreat. We want you to experience this connection with each other, after all, it’s why you got married to begin with isn’t it?